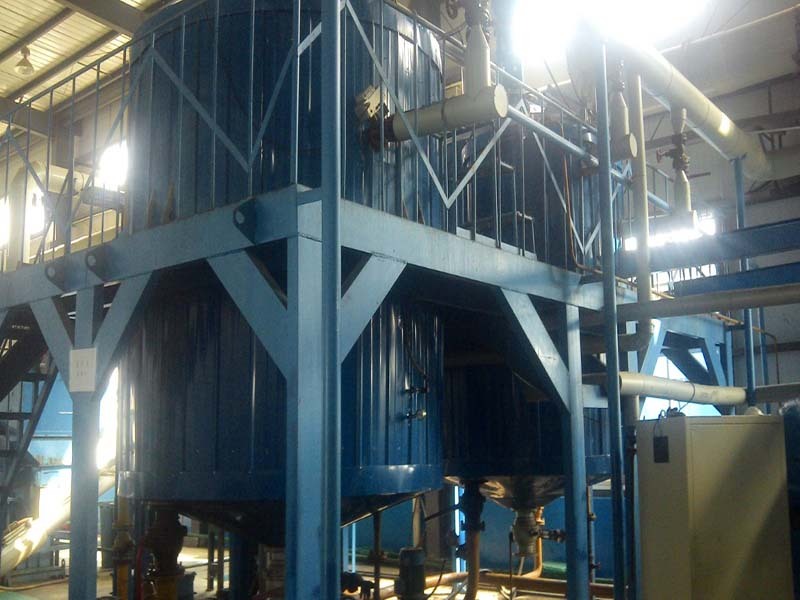 Applications: this kind of equipment is mainly applied to disposing hogwash of kitchen wastes for producing protein forage, extracting biomass oil, fermenting and producing methane. 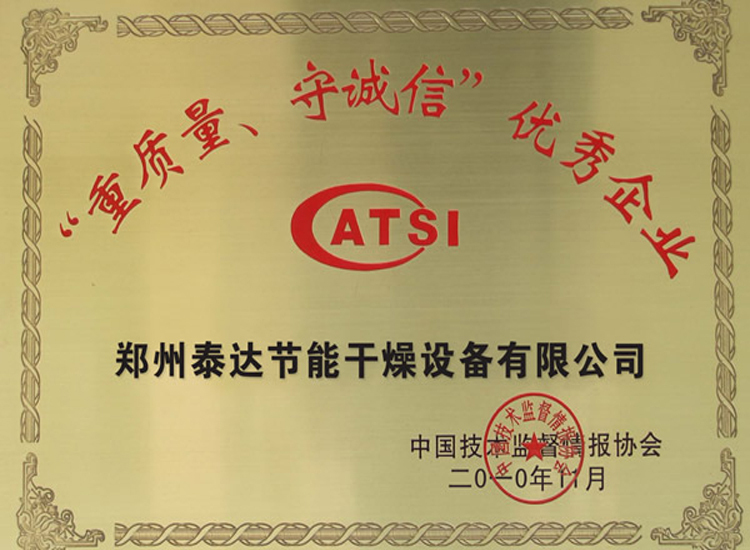 Domestic waste disposal equipments developed by taida include: classification, dehydration, secondary crushing, drying, sterilization, extraction of additives and pelletizing. This equipment not only transfers wastes into profitable things, but also realizes the aim of food waste forage. Food waste is also called hogwash (hogwash, domestic garbages and kitchen garbages) which is mainly composed of leftovers and wastes. If food wastes are disposed as common city garbages, not only environment will be polluted, but also add amount of city garbages. It can also cause a waste of food. At present, some people regard these wastes as forage. However, the waste goes bad easily during storage and transportation. Harmful microorganism included in these wastes such as virus and bacteria will infect livestocks reared. 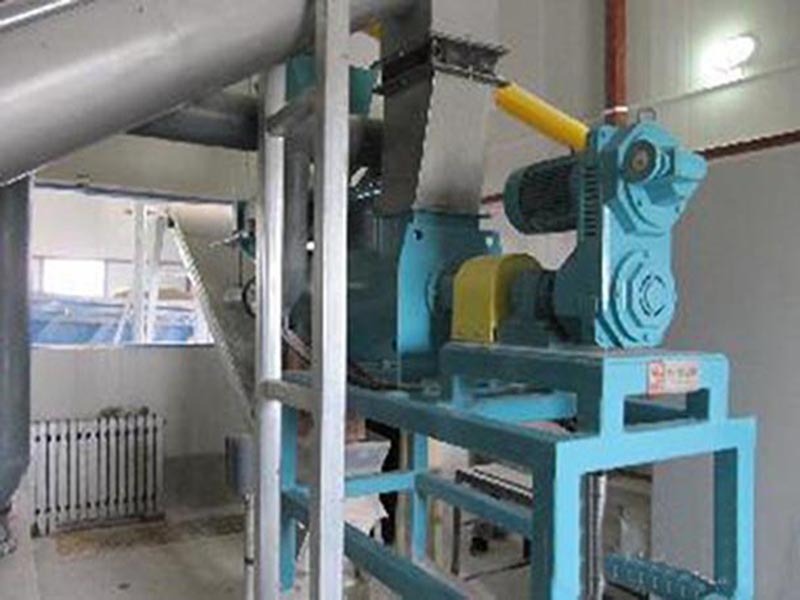 The food waste disposal equipment developed by our company can fulfill classification, dehydration, secondary crushing, drying, sterilization, extraction of additives and pelletizing. Waste of food and pollution to environment are reduced. This system adopts complete equipment to dispose food wastes. 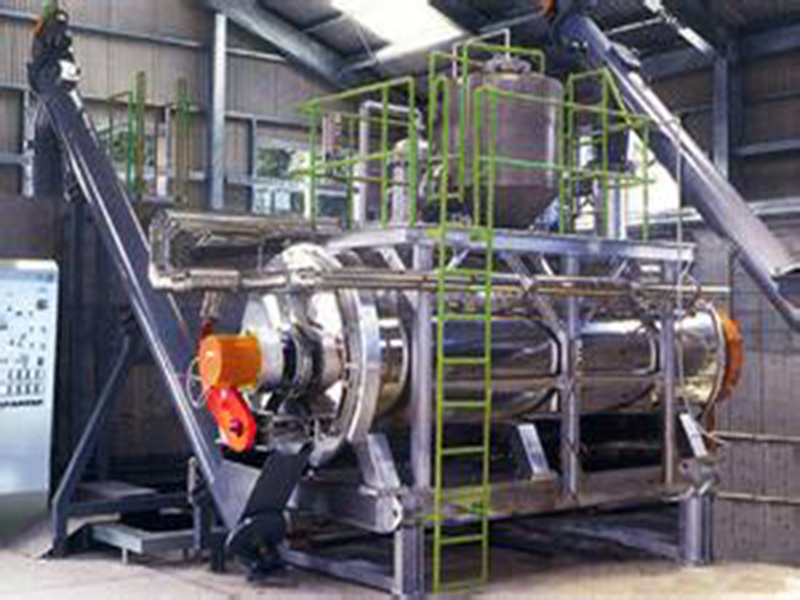 It can fullfil regeneration and utilization while transferring waste into useful energy. Food waste has become essential forage for livestock breeding. This technology makes full use of organic matters contained in food waste. After being crushed, dehydrated and dried, these food wastes become forage with high thermal value. Forage made from food wastes are with golden color and even granularity. The problem that food waste will cause pollution to environment can be totally solved. Rich nutritional ingredients contained in food waste can be best nurishment. Meanwhile, organic nutrients are produced during degradation process. Active biological organic fertilizer is produced by adding microbes. Making food wastes into forage can greatly fill the gaps in green agriculture. As a result, it has strong competitive power and prospect to make use of food waste as forage. Garbage is a relative concept. Resources exist universally. It is a need of social civilization progress and sustainable development to dispose municiple wastes and food wastes and make wastes profitable. It can fulfill regeneration and utilization while transfers waste into useful energy. Food waste has become essential forage for livestock breeding. This technology makes full use of organic matters contained in food waste. After being crushed, dehydrated and dried, these food wastes become forage with high thermal value. Forage made from food wastes are with golden color and even granularity. The problem that food waste will cause pollution to environment can be totally solved. 1. Maximumly meet requests of catering business in the process of food wastes disposal. 2. Maxium surface area which is beneficial for centralized process and on-spot disposal of food wastes. 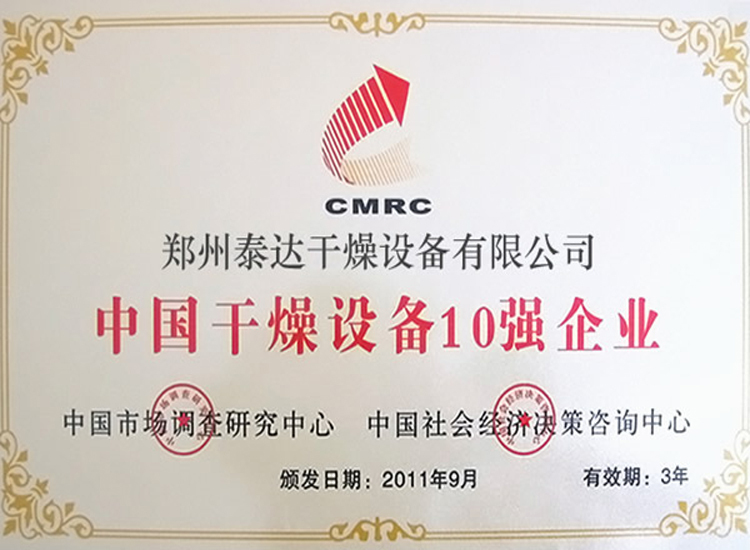 Pretreatment system is mainly applied to classifying the food wastes and eliminating big varias in food wastes (plastics, boxes, beverage bottles and throwaway chopsticks) and picking out big wastes (rind and vegetable leaves). 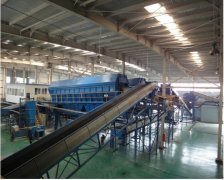 The system for crushing food wastes is mainly composed of silo, silo discharge structure, primary screening device, screw conveyor, pigeonholes and crusher. 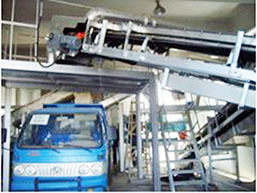 Food wastes which have been screened and crushed are sent to dewatering bin by pulse conveyor. 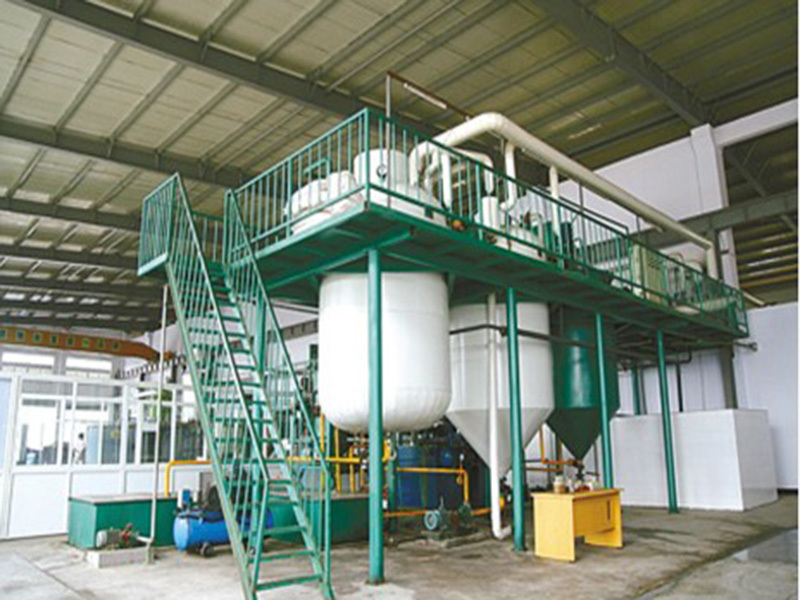 Dehydrating and skim aim are achieved through squeezing materials by kitchen wastes dehydrating machine. First, materials are dried. 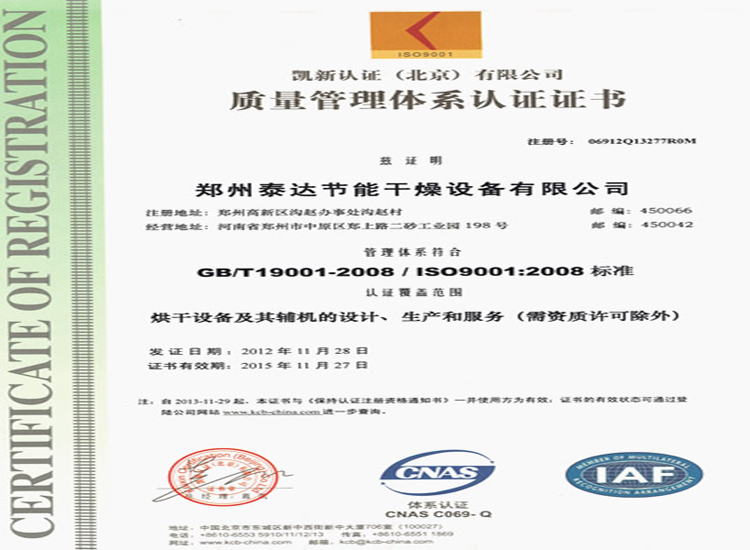 Owing to the function of hot temperature, moisture content of materials can be reduced. Also, it has sterialization function. 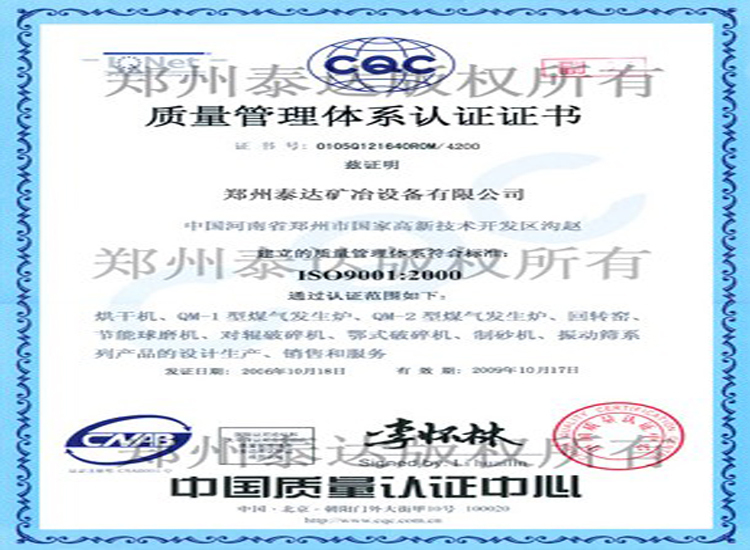 This sytem mainly consists of drying equipments, hot air furnace, cooling water box. After being secondary screened, materials are sent to cooling silo. 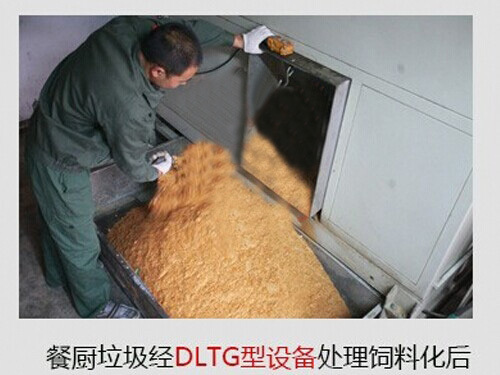 After being cooling, materials are crushed. 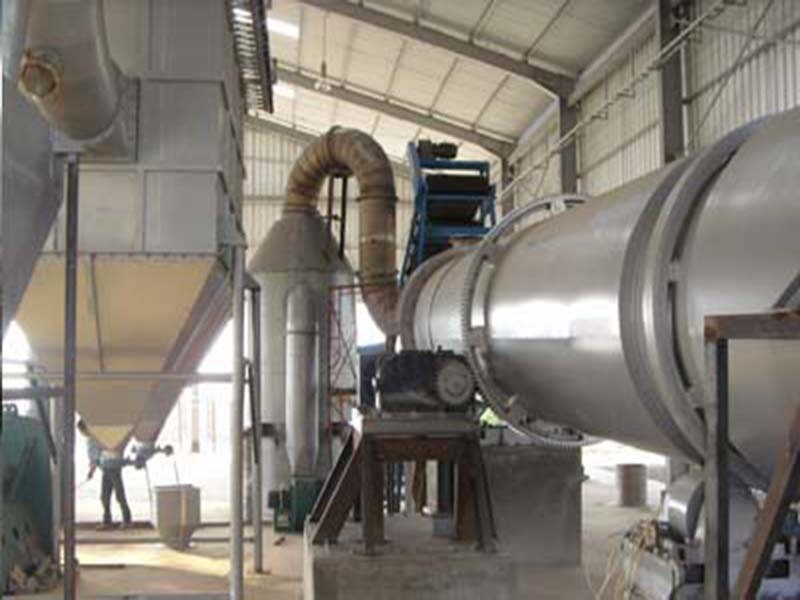 Bag filters are installed in both crushing system and air supply process, which avoids pollution.